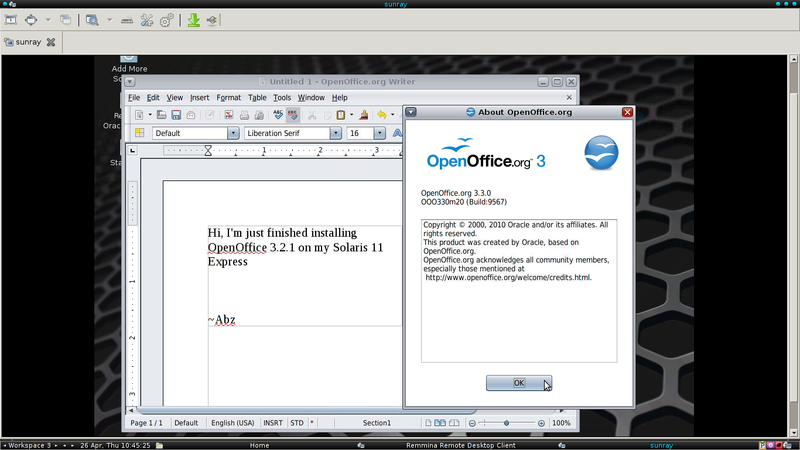 After setup executed the OpenOffice Installation Wizard will appeared (look at above figure). Just follow the instruction and choose what you need. I’ve been looking for this link for a very long time – thank you. My site is worth$26,661.6Your website value? Abz's Blog is licensed under a Creative Commons Attribution-Noncommercial-Share Alike 3.0 United States License.